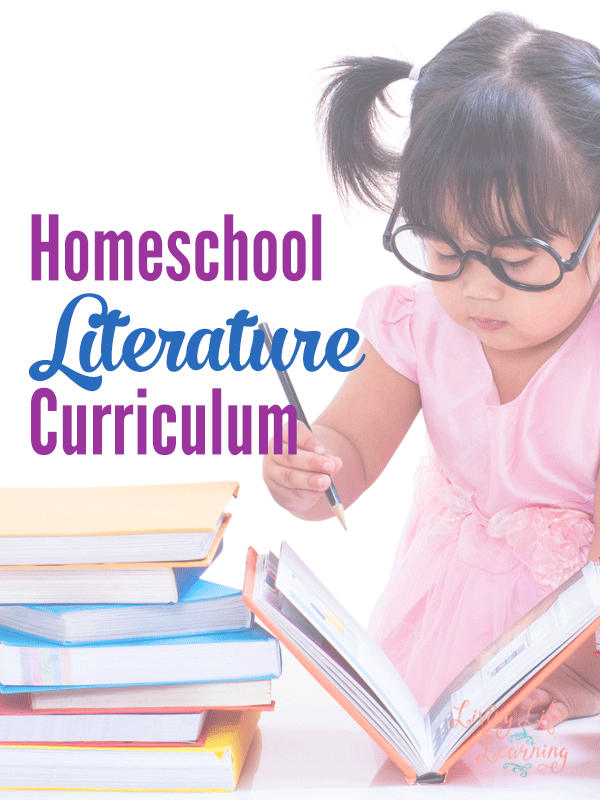 Do you need a great reading or literature curriculum? Do you really need one? When I say literature or reading curriculum, I don’t mean teaching reading as in phonics, what I’m referring to are reading or study guides to test comprehension and promote discussion. In public schools, children are often asked to complete book reports to let teachers know that they have in fact read the book. As a parent, you will definitely know whether or not your child has read the book or not. What about comprehension? How about having the child complete an oral narration? Narration is an oral retelling of what they have read. For younger elementary students, you would read a couple sentences or a paragraph and have them tell you what they remember. For older children, you could read a couple pages of text before asking what they remember. You could also go into specific questions about the story once the child is narrating well. Narration is a skill that needs to be learned. Do not get frustrated if your child cannot remember, just start with a shorter passage. I like to introduce elements such as plot, setting, characters and problem in early elementary but only do so orally. I’ll have my child draw a picture of what he just read. In the upper elementary years, we go into other material such as climax and theme. I don’t believe that you have to do a report on everything your child reads but once in awhile. You want your child to love books so you don’t want to dissect every single book they read. I also like to make up my own writing assignments to test comprehension but I also like to incorporate vocabulary, grammar, and writing into one assignment. Here’s a passage about the First Crusade from Discovery of New Worlds, M.B. Synge. *Please wait an hour for the email to arrive in your inbox, be sure to check your spam folder and promos tab if you’re using Gmail. By downloading the printable, you will be added to my email list. You don’t need an expensive literature guide for every single book your child reads. You can have your children narrate or complete your own assignments to ensure they are learning and learning it well. 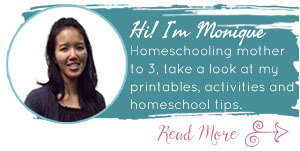 See what other homeschool curriculum suggestions I have in my Ultimate List of Homeschooling Questions series.